Prezentare With more than fifty million sold, Sophie la girafe, the wildly popular toy from France, is a fixture in nurseries all over the world. A favorite among moms, Sophie la girafe is a popular shower gift, and has garnered praise from parents everywhere. 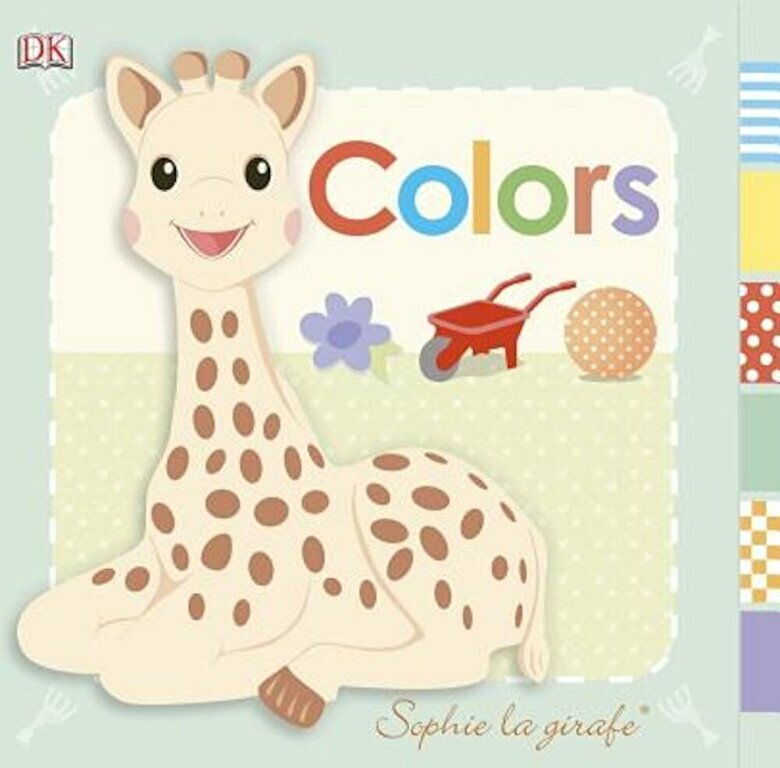 Packed with bright, lively pictures, and large, simple text, all the colors of the rainbow come alive in this board book, Baby: Sophie la girafe: Colors. An ideal gift for new parents, this book will stimulate children's recognition of objects, as well as encourage talking and naming skills.